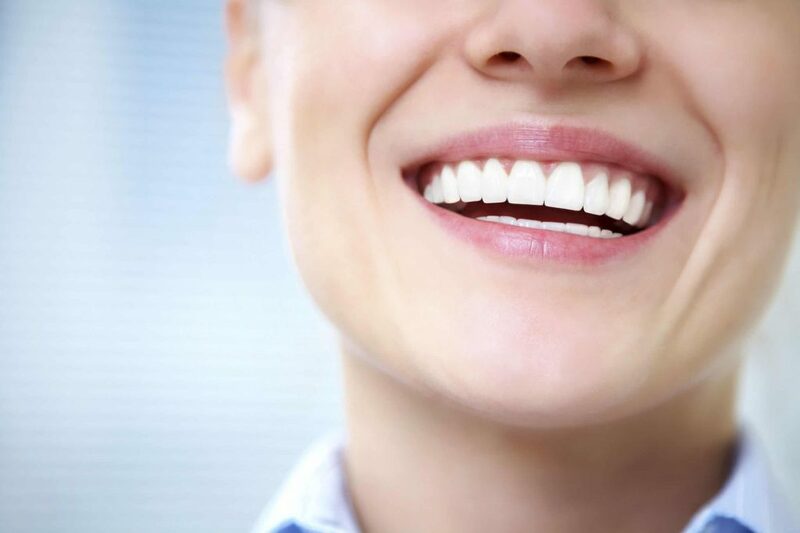 As any periodontist in Jenkintown can tell you, dental implants greatly improve your quality of life. Not only do dental problems reduce your lifespan, having a great smile boosts your confidence. After your implant procedure, it’s important to monitor how everything feels. Here are three signs you should have your implants checked. Most patients first notice a problem when they’re eating. When an implant is correctly aligned and your gums have healed well, there should be no pain while chewing or swallowing. 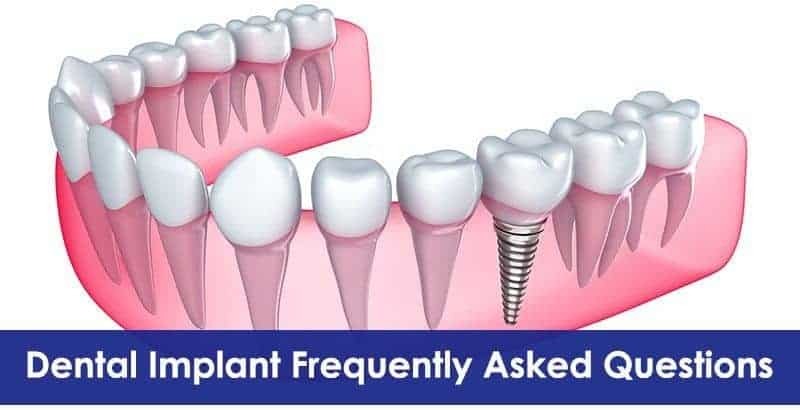 Discomfort or pain could be the result of an infection or misaligned implant. If you experience pain while you’re chewing, you need to have your implant examined. While brushing your teeth, you may notice bleeding or pain near the implant. Even if you don’t notice any pain or blood, checking the implant site for swelling or redness is an effective way to monitor your implant. 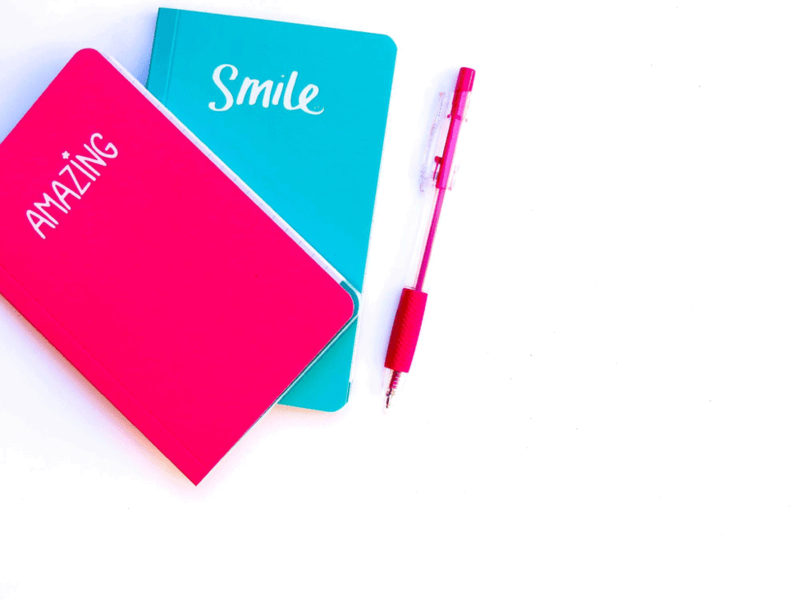 Red, swollen gums can be an indication that you’re having issues with your implant. If you have these symptoms, you should make an appointment with your periodontist. 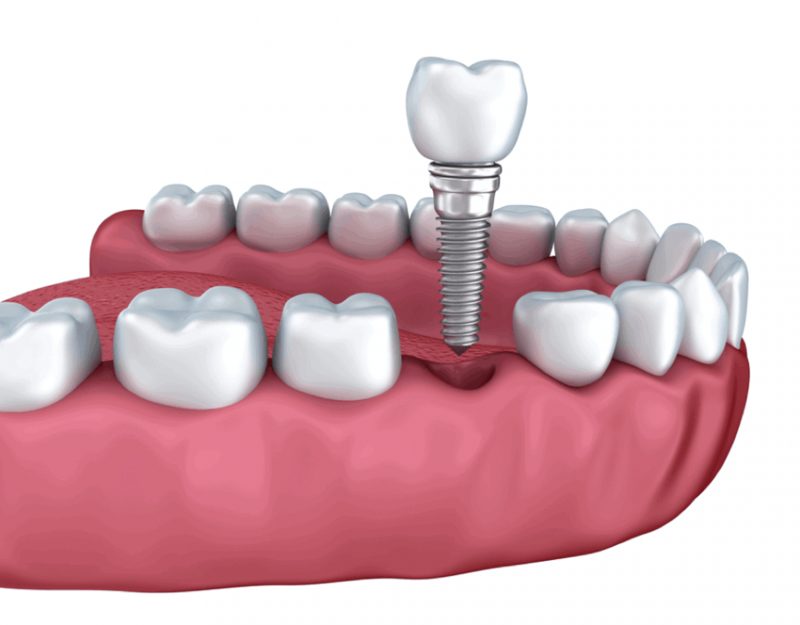 A properly designed and fitted implant will align seamlessly with the rest of your mouth. 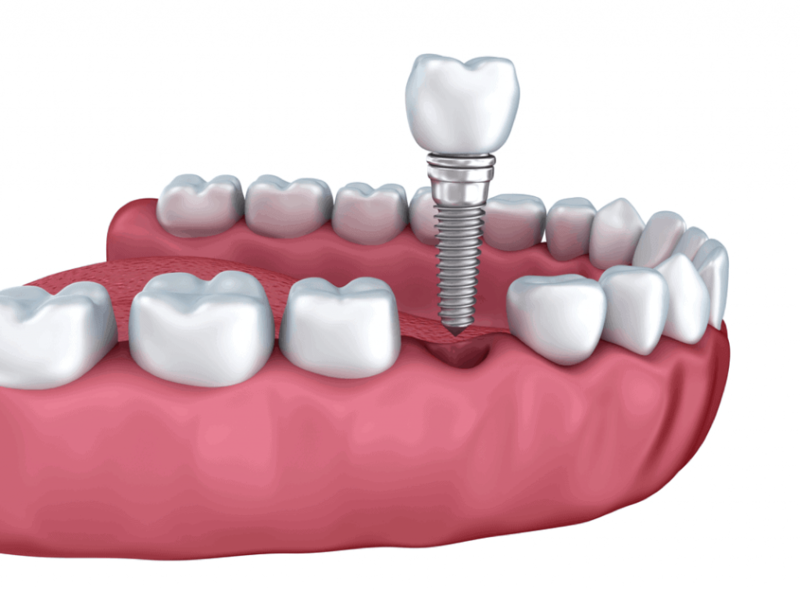 When there’s a problem with your implant, normally healthy gums can be undermined by bacteria. If you notice shifting in your implant or other teeth, this could be the first sign of peri-implant disease. Getting your gums and implant treated can correct this issue. Even the most carefully performed oral surgery procedure can have difficulties. Because of the complicated nature of your body, an implant may not set correctly the first time. Thankfully, your periodontist is trained to fix any problems that may arise. If you look for these symptoms you may be able to have the problem fixed before it gets worse. Always make an appointment at the first sign of trouble; a complication discovered early is easier to correct.